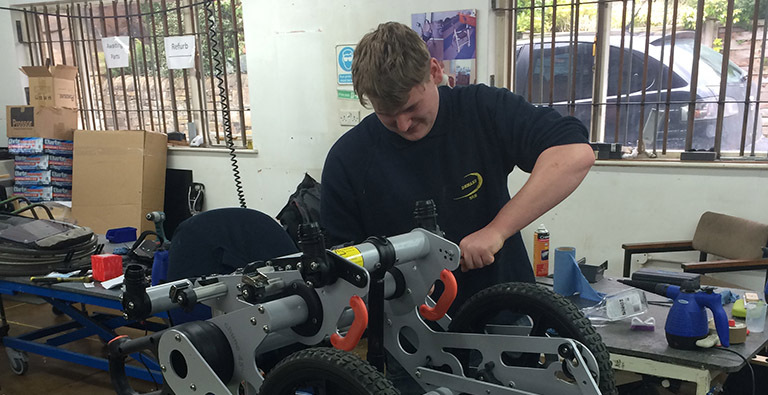 We help to keep equipment stocks in community stores, care organisations and schools in excellent working order with our equipment assessment and servicing programmes. We can manufacture replacement parts when they aren’t available to buy from the original manufacturer. Get in touch to discuss your particular needs.